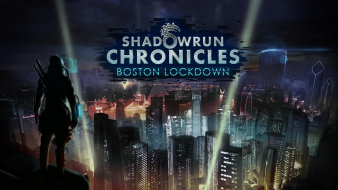 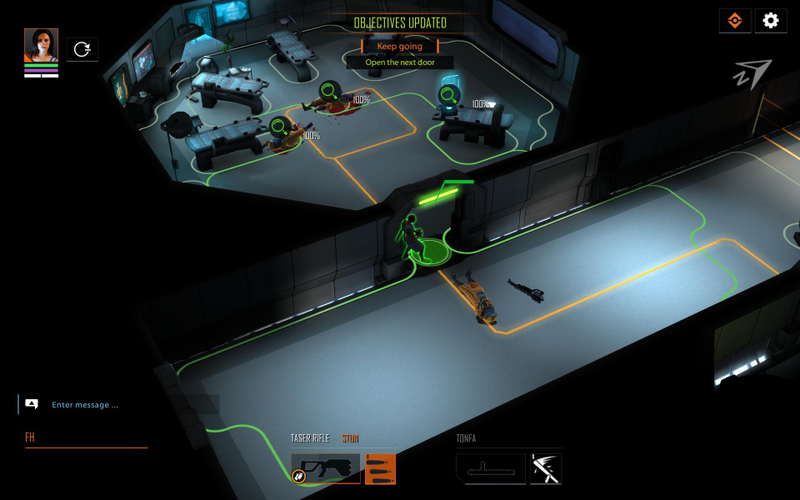 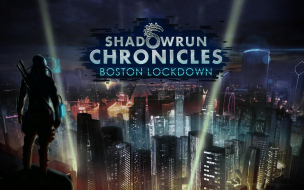 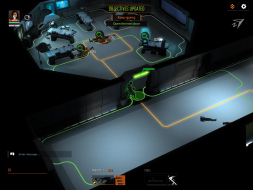 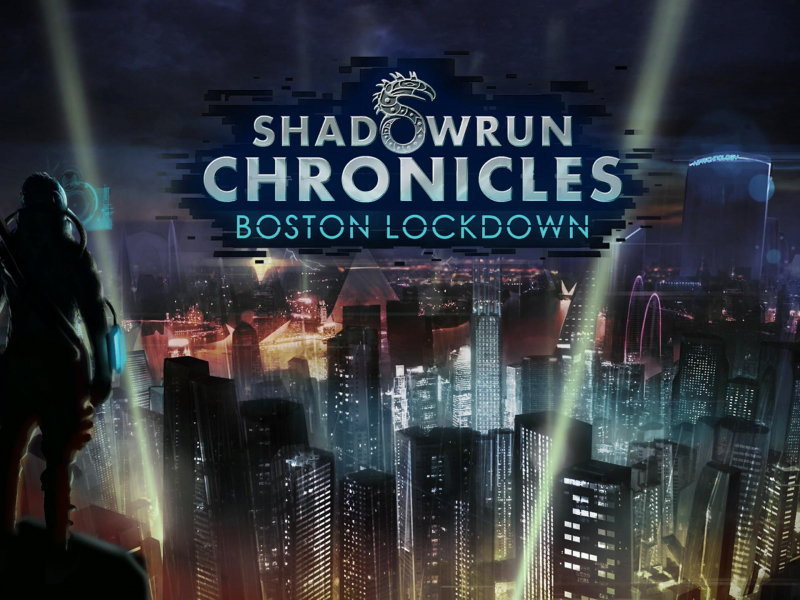 Shadowrun Chronicles - Boston Lockdown is a turn-based, tactical role-playing game set in the Shadowrun universe. 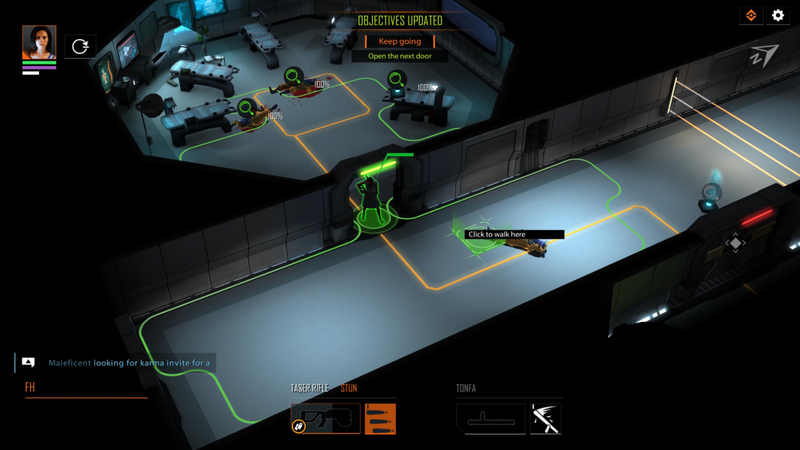 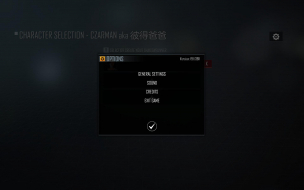 The game requires an online connection and is meant to be played in cooperation with other players, although it is also possible to play alone. Solution: Max resolution is 2560x1440 - go to Graphics Options and make the Game windowed - alt tab and make it via Borderless Gaming Full-screen. 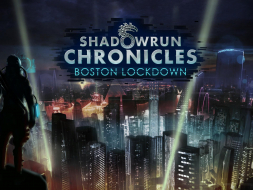 Hex edit the Shadowrun.exe - look for 39 8E E3 3F and change it to CD 90 18 40 - after that the Resolution 2560 x 1080 and 3440 x 1440 will be available in the Game Options. 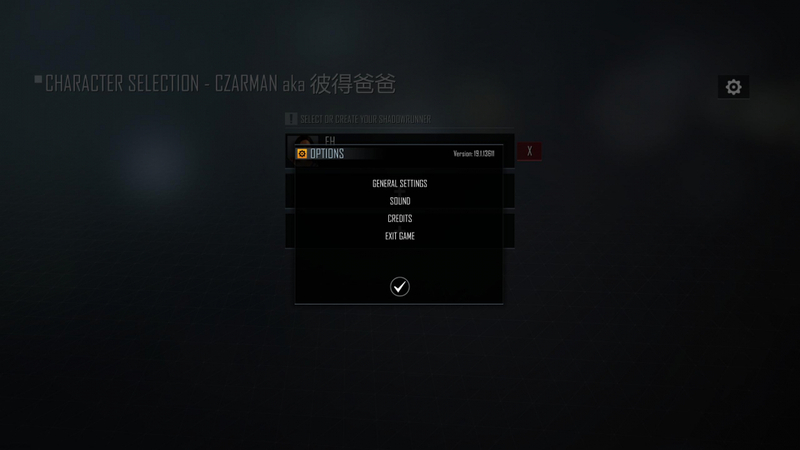 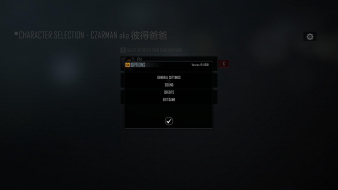 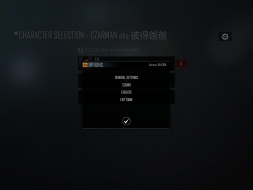 Same as in Ultra-Widescreen but the HUD become to big.